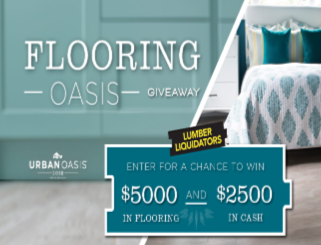 Lumber Liquidators Flooring Oasis Giveaway – Win $2,500 & more! 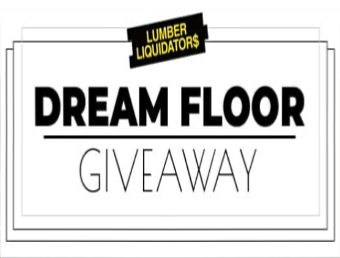 Win $2,500 & $5,000 Lumber Liquidators gift certificate! 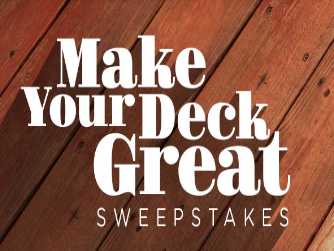 HGTV Make Your Deck Great Sweepstakes – Win $5,000! 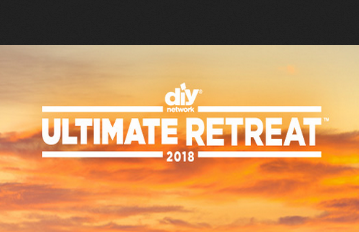 SWEEPSTAKES ENTRY PERIOD – Beginning at 9:00 a.m. Eastern Time (“ET”) on July 2, 2018 until 5:00 p.m. ET on September 28, 2018. PRIZES – The Grand Prize Winner will win $5,000 presented in the form of a check (the “Grand Prize”). Approximate retail value of the Grand Prize: $5,000. 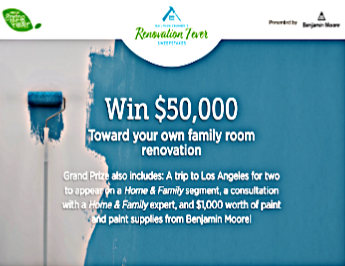 HGTV “Benjamin Moore Paint It Right” Sweepstakes – Win $40,000! 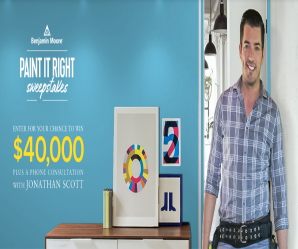 Win $40,000 & a video chat consultation with Jonathan Scott! ENTRY LIMIT – Limit of one (1) Online Entry, per person, per day. SWEEPSTAKES ENTRY PERIOD – Beginning at 9:00 a.m. Eastern Time (“ET”) on May 14, 2018 until 5:00 p.m. ET June 22, 2018. 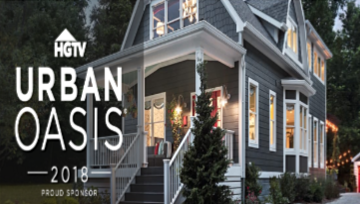 PRIZES – Grand Prize: One (1) Grand Prize Winner will receive the following (the “Grand Prize”): (i) $40,000 presented in the form of a check and (ii) a 30-minute design consultation via video chat with Jonathan Scott. Approximate retail value (“ARV”) of the Grand Prize: $40,000. Second Chance Prizes: Each Second Chance Winner will receive the following (the “Second Chance Prize”): one (1) voucher for two (2) gallons of Benjamin Moore Regal Select paint. ARV of each Second Chance Prize: $100. 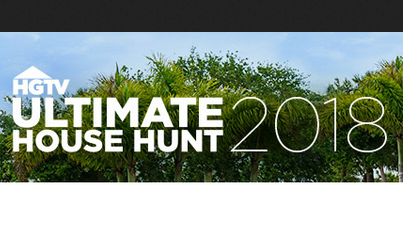 ARV of all prizes: up to $407,900. 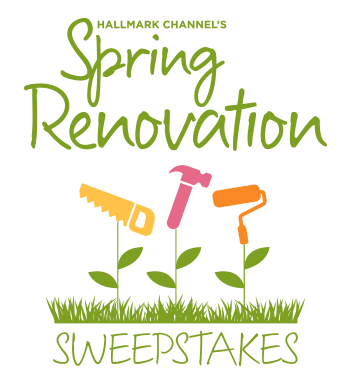 Hallmark Channel® Spring Renovation Sweepstakes – Win $15,000 & more! 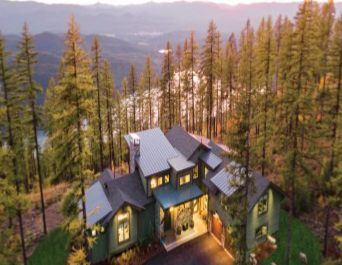 Win $15,000 & a $5,000 Lumber Liquidator gift card! ENTRY LIMIT – Limit one entry and one bonus entry per day. ELIGIBILITY – The Sweepstakes is open to legal residents of the 48 contiguous United States, including the District of Columbia, age 21 or older at the time of entry. SWEEPSTAKES ENTRY PERIOD – Entries must be received between Monday, March 12, 2018 at 9:00:00 AM PT and Sunday, April 8, 2018 at 8:59:59 PM PT.